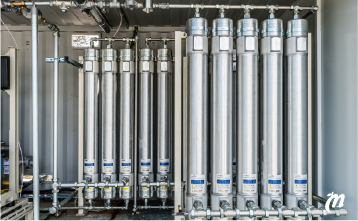 Strasbourg will be, from 2015, the first city in France to inject biomethane from sewage effluents into the natural gas grid. 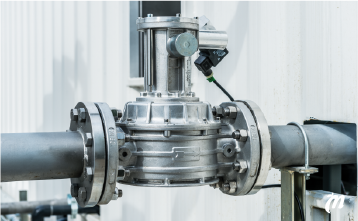 In addition to the production of biomethane, the CO2 subtracted from biogas in the process of upgrading will be liquified and reused in the production processes of local industries. 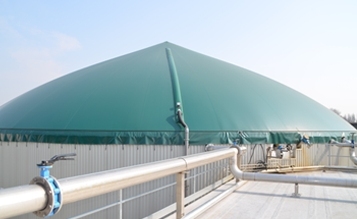 The facility will provide by mid-2015 approximately 1.6 million cubic meters of biogas to be upgraded to biomethane. This quantity is enough to power approximately 5,000 low energy consumption dwellings. To boost the follow up of the initiative, and encourage the use of bio-methane, the "green" methane will be provided at a reduced VAT rate of 5.5%. The pilot plant in Strasbourg is a result of the Biovalsan project, co-funded by the EU LIFE + program. The project has been running since 2012, and now entered its final phase with the installation of the upgrading plant. 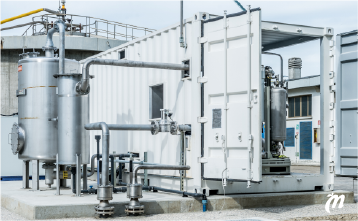 In France, the new legislation authorizing grid injection biomethane produced from sewage sludge was approved in June 2014. 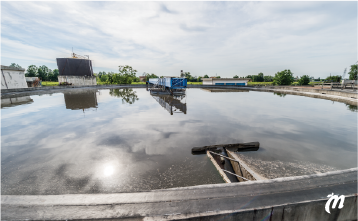 A strong increase of the number of upgrading systems installed at wastewater treatment plants is expected. 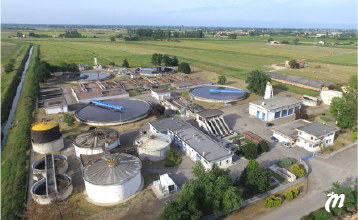 Already in June, the French Ministry of Environment had estimated that more than sixty sewage treatment plants may be equipped with the necessary equipment for biomethane production and grid injection by 2020, producing about 500 GWh per year.